Much more than a place to live, it’s a haven and comfort zone where you, your family and friends gather and create memories. 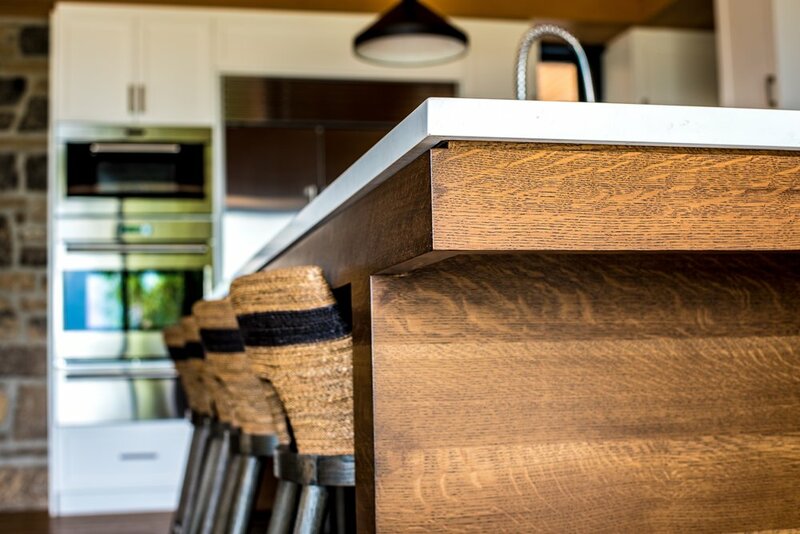 At Batteaux Creek Kitchens & Cabinetry we design and build beautiful and functional custom kitchens and cabinetry that will transform your home and day to day life for years to come. There is a kitchen and cabinet solution for every lifestyle. 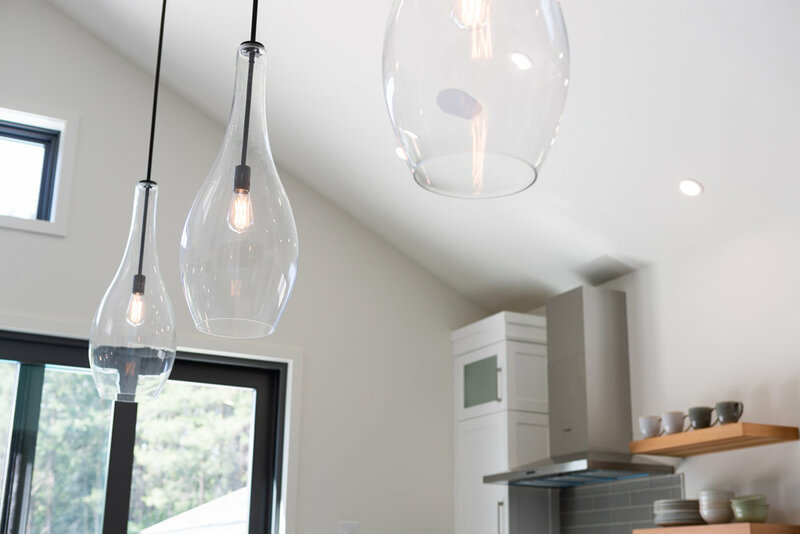 So, whether you are a homeowner starting from the ground up or re-modelling an existing space or a contractor with a client who requires design solutions, we’ll approach every project with the same amount of care and attention from beginning to end, regardless of budget and scope of design. Carl and Jillian Hutchinson are a husband and wife team who both grew up in Nottawa and have deep roots in the area. The couple actively contributes to the community by volunteering at local fundraising events such as the Clearview Small Halls Festival and at their children’s school, in addition to sponsoring and coaching youth baseball and hockey teams. Cabinet making is in Carl’s blood – a passion passed from father to son. Carl took woodworking courses throughout secondary school and received several scholarships which encouraged him to enroll in the Cabinetmaking Techniques program at Georgian College. 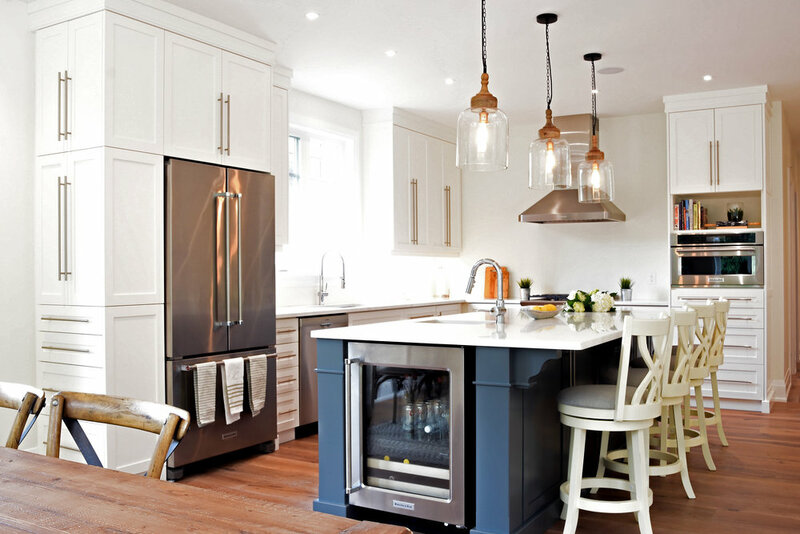 After graduation in 2003, he gained knowledge and experience at several local custom kitchen companies before partnering with Trevor Garbutt from Garbutt Construction to form Batteaux Creek Kitchens & Cabinetry. Today Carl knows the business inside out managing projects from design to build to installation. Jillian has a passion for design and knows all the latest trends in kitchens. She has a talent for making each project special regardless of budget. By seamlessly blending form with function, she transforms her clients’ design dreams into reality. And the everyday challenges of a busy life because we are parents of young children too. No longer solely for cooking, kitchens are now truly the heart of the home – a place where you greet your family in the morning and prepare them for the day and gather in the evening to reconnect. 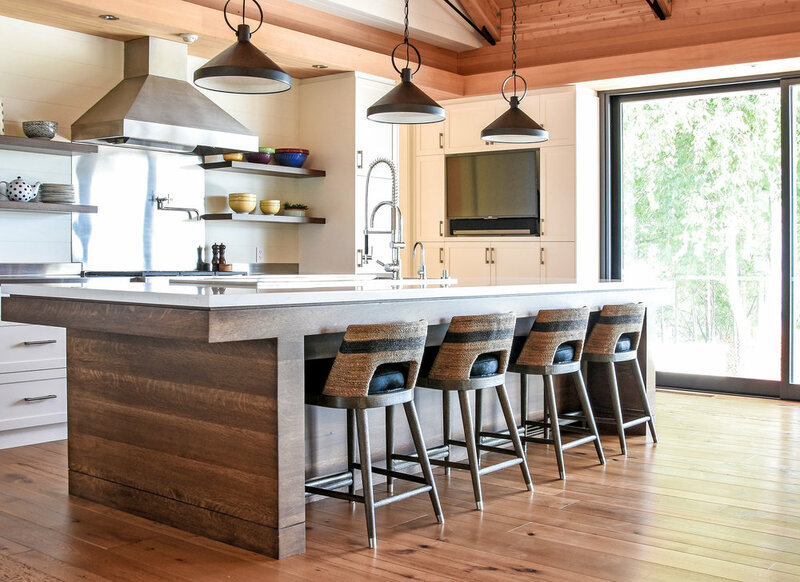 From getting the kids out the door for school to making sure they are at their extra curricular activities on time, we know how a functional, well thought out kitchen can really contribute to everyone’s quality of life. We also appreciate the importance of entrusting the creation of this essential space to a reliable and dependable company that will get the project done on time and on budget. 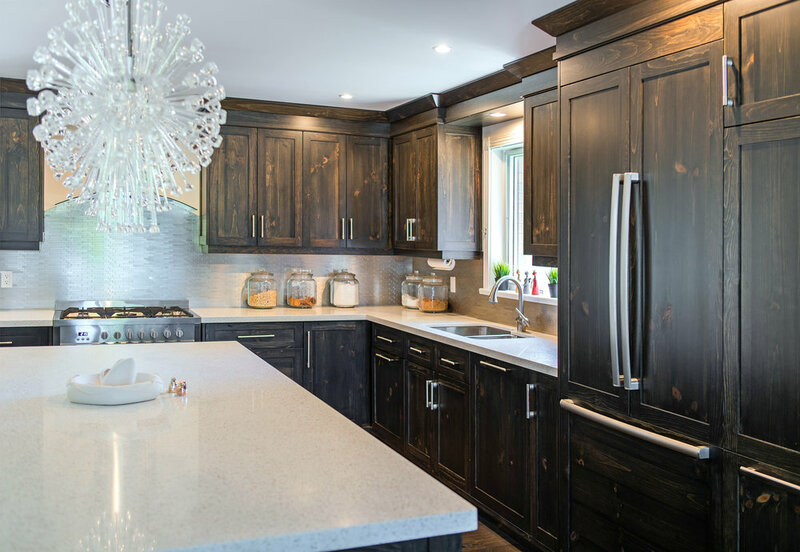 By mixing innovation, creativity, intelligent design, a solid work ethic and professionalism, Batteaux Creek Kitchens & Cabinetry has grown from humble beginnings into a respected business with an extensive portfolio. Together Carl and Jillian with their small handpicked team of skilled and talented woodworkers offer clients over 75 years of experience. We build products that will enhance the unique personality of your home and increase resale value. If you can imagine it, it’s quite likely we can build it. In the complete design, build and installation of kitchens that are… the hub of the home. 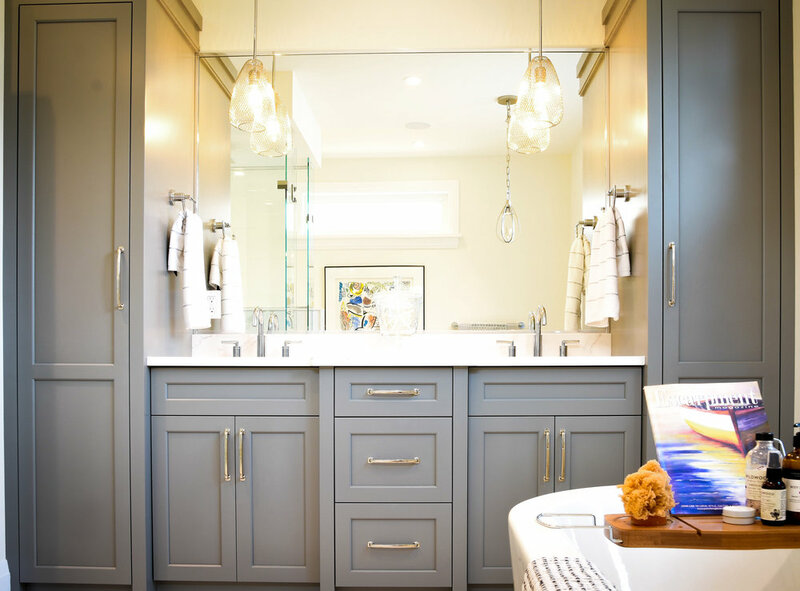 Sophisticated home and office cabinetry including laundry rooms, mud rooms, play rooms, built-in entertainment units, fireplace surrounds and outdoor kitchens. 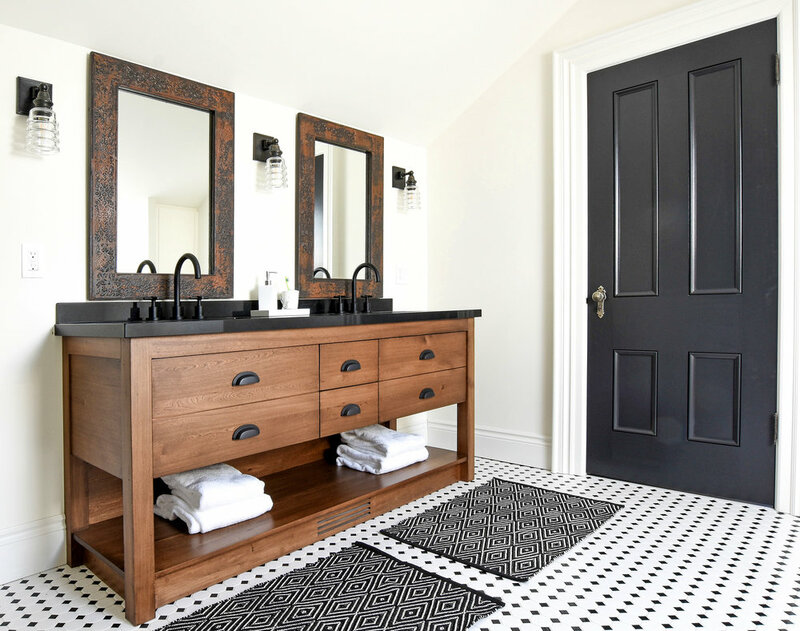 Stylish custom closets and home organization such as entryway solutions, bars and wine racks that are designed to maximize and beautify your space. So, you know what to expect each step of the way. 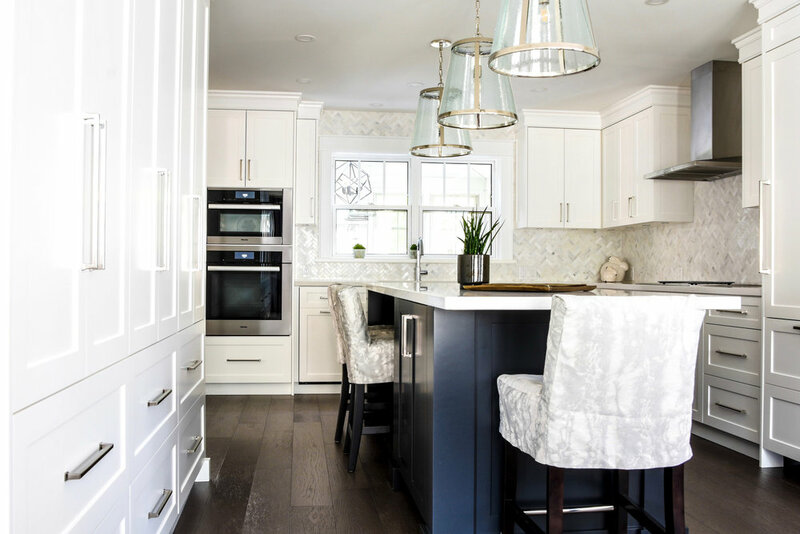 We take the time to learn about your lifestyle and how you want to live in your space and then we customize the look and layout of your kitchen and cabinetry based on your individual style and needs. With our creative and knowledgeable approach and access to a wide variety of materials, colours, finishes and wood species we make exceptional kitchens and cabinetry products while working within your budget to get the best product that is affordable for you. We provide a welcome alternative to “Big Box” stores. Not only are there no limitations on design and style, our products are of superior standard and built to last. We don’t believe in mass production or short cuts, we use local and Canadian products whenever possible. And all our cabinetry is built over the course of six to eight weeks in our workshop where we can closely monitor and control the quality of our product. Our cabinets are purposefully designed to fit exactly into your individual space, thereby eliminating awkward oversized filler pieces. 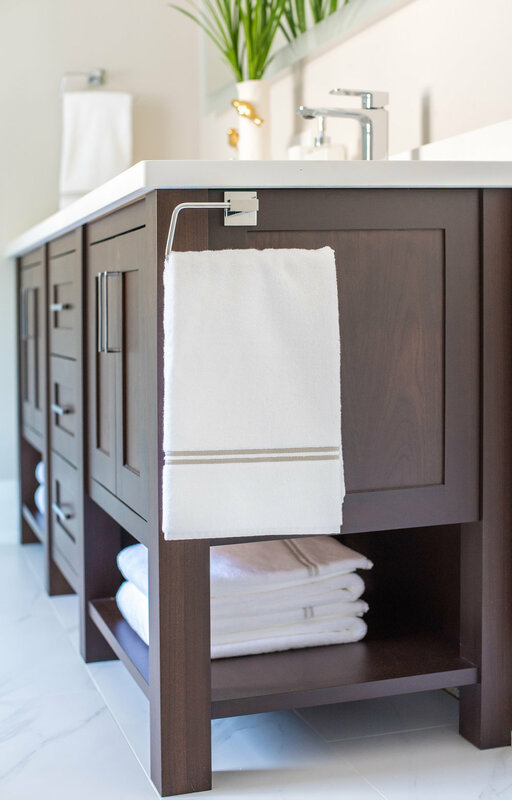 Our frameless cabinet systems with solid, durable drawer boxes, screwed construction and European hinges ensure that they can handle the weight, glide smoothly and close properly for years to come. And because we also do insurance work, we offer a high level of precision required to replicate existing pieces right down to creating our own stains as well as other detail-oriented work. Not only do we build great cabinets, we also build strong relationships - with our customers, contractors, suppliers, members of the trades and employees. 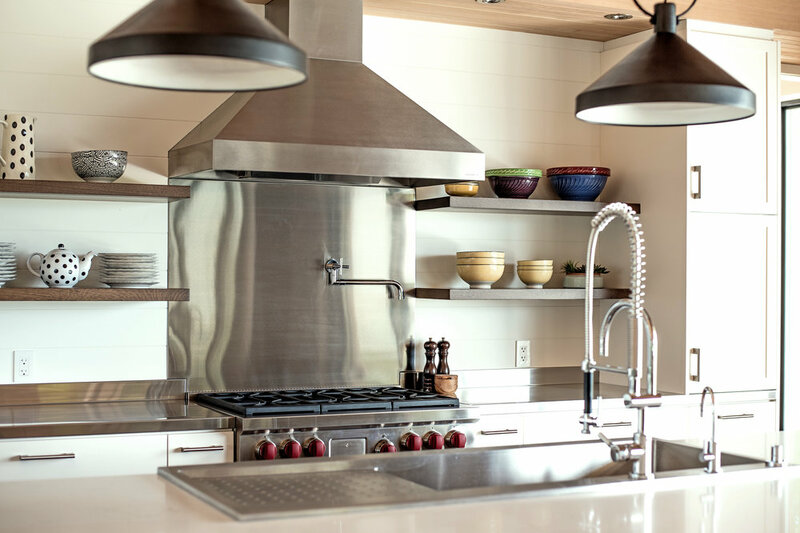 We are committed to delivering a final kitchen and cabinetry product that exceeds expectations on time and on budget. We believe that personalized service is paramount to the success of our business and our relationship doesn’t end after installation. We stand behind our work and are just a phone call away if follow up service is required. Get a new kitchen, and get rewarded!